Penrice Castle and its surrounding Estate lie in the heart of the Gower Peninsula in South Wales just twenty minutes out of Swansea. 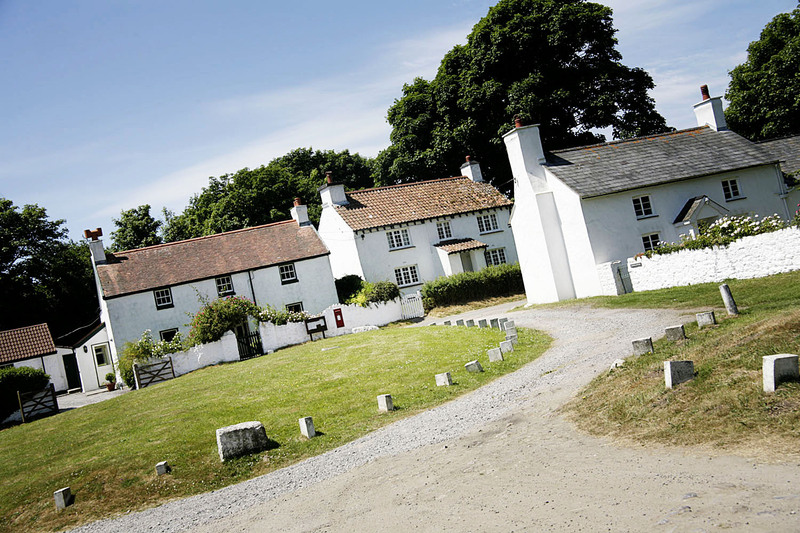 The Estate offers holiday accommodation in sixteen self catering Gower holiday cottages overlooking Oxwich Bay. East Pilton Farm Holiday Cottage Rhossili is a fabulous self-catering cottage on the Gower Peninsula, Wales. It enjoys views of Rhossili Downs and is a short stroll from the Gower Coast Path making it an ideal base for a walking holiday. Rhossili Bay and the stunning Worms Head are just over a mile from the cottage. Porteynon, Horton, Oxwich and Llangennith beaches are all just a short drive away. If you’re searching for an idyllic location where you can relax, revitalize and refresh yourself, this could be your opportunity. If you desire a place of peace and tranquility, rest and natural beauty, then look no further. Perfect for a family holiday, short break or romantic getaway. 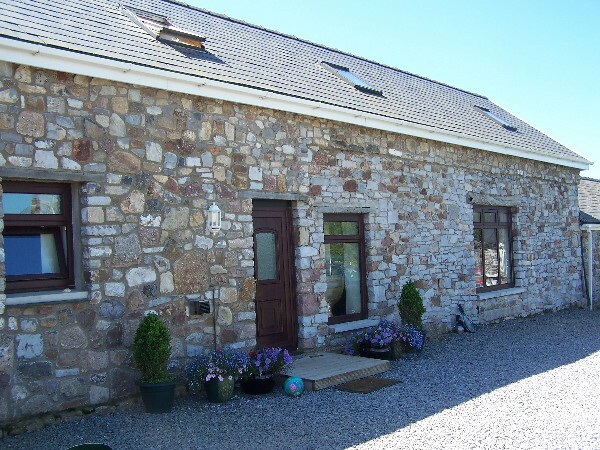 Based in South Pembrokeshire, we are a family run business, with a wealth of knowledge on the area and the local attractions and have been successfully letting holiday accommodation for over 15 years. Self Catering Accommodation all across Wales. “Home from Home are the largest and most established self-catering agency in the Swansea Bay region, with the widest, most interesting mix of properties. With over 260 self-catering holiday homes all hand-picked giving those holidaying in south Wales a comfortable, private base that really is a home from home. From the charm of a cosy rustic cottage to a spacious contemporary apartment or an impressive family house, our friendly bespoke service is on hand to find a holiday home that is right for you. 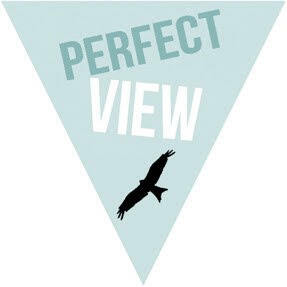 Whatever your passion – dog walking, surfing, shopping or just chilling, we are confident we’ve got what you need; a comfortable space to do what you want when you want. And if you’d like to make it extra special, we can help here too. From an in-house beauty therapy and visiting spa service to babysitters, private chefs and gourmet Welsh hampers on arrival to surfing lessons. We’re experts on where to stay and what to do in Mumbles, Gower, Swansea Marina or parts of south west Wales. Ideal accommodation for large groups!! 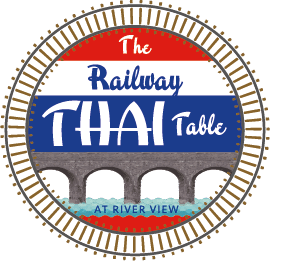 River View is a Visit Wales four star group accommodation venue which has gained stunning reviews from past groups along with reviews from the onsite Thai restaurant, The Railway Thai Table. Both aspects of the business rely heavily on great customer service and attention to detail. Located on the banks of the River Neath and surrounded by the Aberdulais canal basin, River View offers the perfect base for relaxing or enjoying the diversity of rural and City activities…not to mention great nights out!